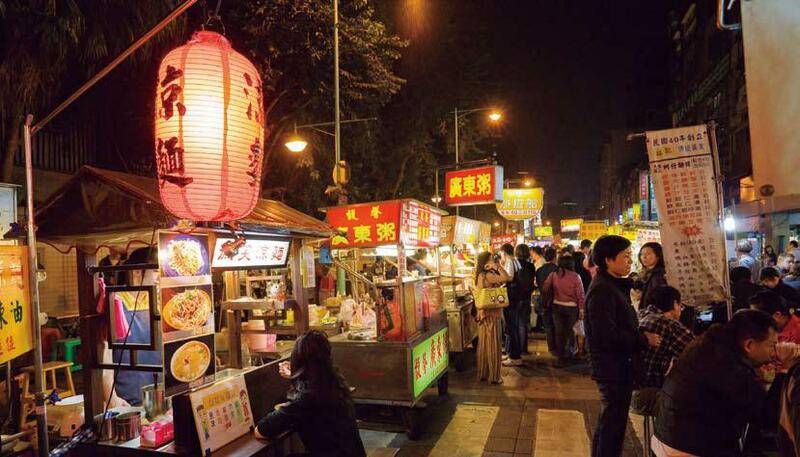 Taiwan is famous for its night market and there are definitely more than 10 night markets in Taipei alone. But of course we will usually ended up in those few night markets. 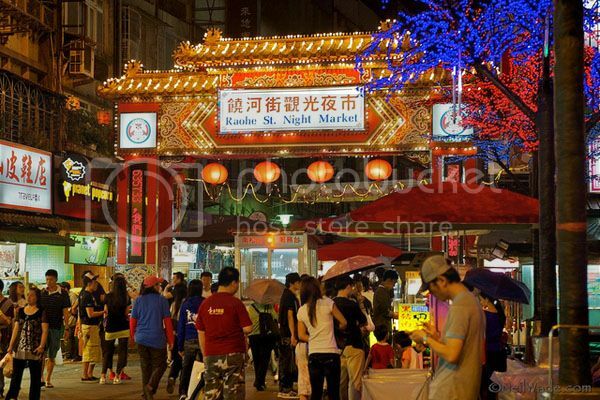 Here are some of the night markets that I have been to, P/S I took the MRT/train most of the time. How much shall I bring to Taiwan? For me, I brought around SGD 250 for 5 days trip. Before you start questioning how on earth is SGD 250 (around NTW 5800) going to survive in Taiwan, well I did and I have remaining cash. But something to note, I don't go crazy over shopping although I like shopping, I bargain during shopping, and I don't eat fancy food while I was in Taiwan (I love the street food more than restaurant food in Taiwan). Anyway NTW 5800 is actually quite a lot. 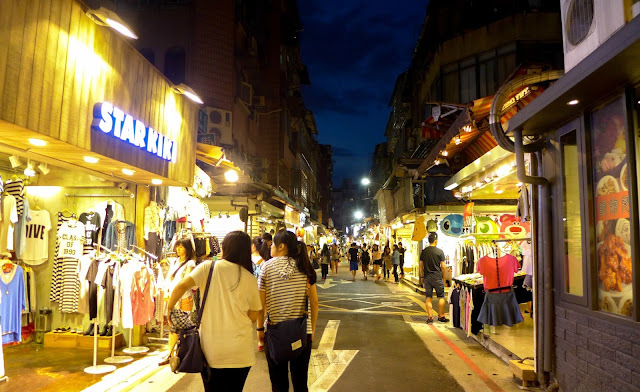 The most expensive night market I have ever been to in Taipei. But the most 'modern' night market which explains the price of the products over there. But the prices of shoes are actually around the same in all night market (not ALL shoes but MOST). Apparently all the shops close pretty early because when I reached at 10+pm, most shops were closed, speaking of night market seriously. Prices for food is around the same. 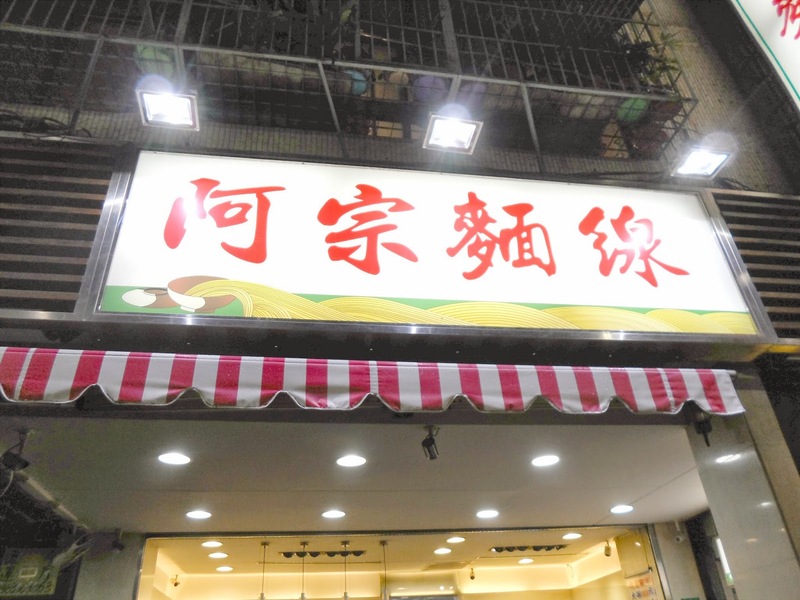 Famous for their Ah Zong Mian Xian 阿宗麵線 (located near the KFC). I went when it's close to their closing time thus no queue, plenty of seats and great service. Don't blame me if I remember the prices wrongly. HOT-STAR Large Fried Chicken (located near the entrance). Guess what, I find their XXL Chicken in Ximending is MUCH nicer than the one I had in Shilin Night Market. No cutting service, if you want it to be cut, purchase the popcorn chicken instead. Same taste anyway. They will give you a NTW 5 voucher to buy drinks next store which is pretty useless because all the drinks are so expensive but you will still ended up buying because you are thirsty eating the fried chicken #seethisismarketing. P/S I had the best mango shaved ice in Ximending too!! Take Taipei MRT-Danshui Line (捷運淡水線) to MRT Jiantan Station(捷運劍潭線). Was raining when I reached there thus no photos taken. Basically I ended up shopping rather than taking photos and raining is just a better excuse for me not to take any photo HAHA. 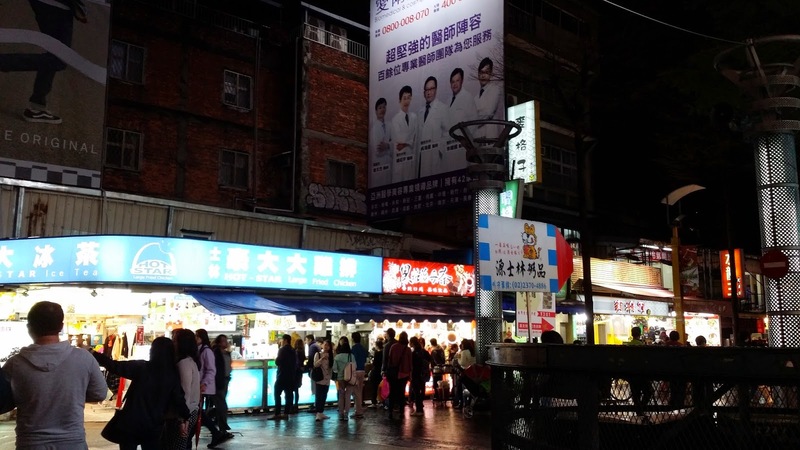 Largest and most well known night market in Taipei. Prices are reasonable although they can be cheaper. Lots of shops for you to explore and they recently built a new toilet. Have to promote this because they have students outside the toilet promoting it and telling you how you just have to pay NTW 20 to go in and they are giving you a bottle of water too. Yes you are ASKED to go toilet and after you PEE, you get FREE WATER too lol. I rather they don't promote because it makes going to toilet a bit more awkward. They have a food court at the basement, be prepared to be 'pulled' into random stores by the owners. I can't recommend any stores since I have only been there twice. Quite smelly since the smell of smelly tofu and all sorts of food are located there. But smelly tofu is something you have to try when you are there (although none tasted smelly when I ate them). I personally didn't like their omelette because it tasted more like flour (or whatever that is that they added) than egg. 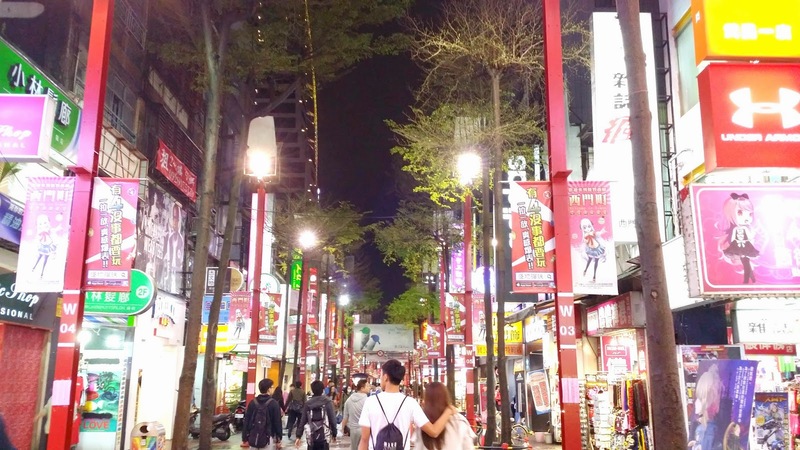 Take West Railway Line train (西部幹線列車) to Songshan Railway Station (松山火車站), and walk towards Bade Road (八德路) to Raohe St. Night Market (饒河街觀光夜市). This is quite a small night market and you can walk finish it within a few hours. I went there twice and the first time was better since it wasn't raining but the second time when it's a bit of drizzling, almost all the shops were not open. But the stuff are cheap as compared to other night market because it's near Wufenpu. Food wise not so delicious but they have the famous fried milk or something. It's a walk-able distance (like 5 mins walk) from Raohe Night Market. In case you really don't know how, here is a website to teach you: HERE. A large and messy night market that sells super cheap clothing ranging from men's to women's. It's something like warehouse sales price. BUT I bought a top that was much cheaper at Taipei Main Station. So ya depends on whether you can find it haha. P/S Taiwan shoes are really of good quality!! Take the Green Line 3 to Taipower Building Station (台電大樓). After leaving Exit 3, make a right turn, then make another quick right to reach Shi-Da Road (師大路). The market is located along both Shi-Da road and in the alleys off both sides. Most shopping were done in the physical shop, something like outdoor shopping mall. Lesser movable store. Things are not say super cheap, around the same price as Shilin I guess. But I managed to buy something from there that were on discount. So it really depends on whether you can spot such good deals and whether you like the item a not. Shopping there seems more organised but also there are not much to walk in the first place haha. Last but not least, this is the most disappointing night market. Zero shopping, the whole night market (it's rather small also btw) sells food only. So all the store sells food which means you can start eating from the start of the night market till the end. But sigh, I did not come all the way here to eat back the same thing as I could have eaten in other night market. Don't understand why the tourist booklet say this is a MUST to visit lol. That's all the night markets that I have been to in Taipei. Definitely will want to visit more in the future.